Our Ingleside Church prayer team is available to pray with you for salvation, healing, or any other needs on Sunday Mornings. Find, Friend, and Instant Message us on Facebook at Ingleside Staffer (CLICK HERE). 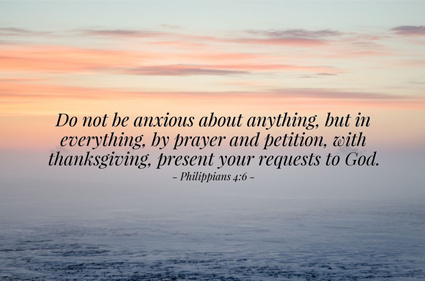 How can we pray? Please, share your contact via Phone, Text or Email with us through the links above. Let’s ask God, together, for what you need.